I love the music of Christmas. I could play it all year long if my husband didn't object. Those songs are so uplifting and beautiful that they make me feel good just to hear them, and you can’t help but sing along with them. I was a classically trained pianist from the time I turned seven years old. My father’s favorite Christmas carol was What Child Is This? Once I mastered it, I delighted in playing it for him because he took such pleasure in it, and since it was also the tune to another song, Greensleeves, I played it all year round for him. He'd sit in his easy chair and "direct" as I played it, then say, "I believe I need to hear that one again..."
What's your favorite Christmas carol? Mine is SILENT NIGHT, but truly, I think they're all beautiful. I hope you all have a very blessed Christmas and a wonderful 2014! MERRY CHRISTMAS! Labels: Christmas carols, Greensleeves, What Child Is This? Do you have a favorite romance story that takes place at Christmas? One that really stands out and makes you smile to remember it? 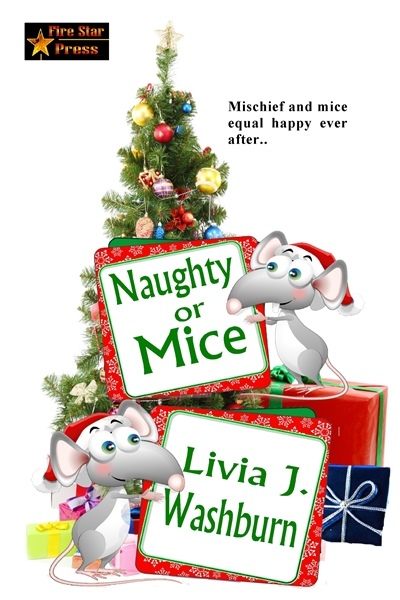 You would think a Christmas romance would be one of the easiest tales to tell, wouldn’t you? I mean, what could be better than a backdrop of snow and mistletoe, the warmth of a fire in a great room, a twinkling Christmas tree…but what about creating a little excitement? As readers, we want something that’s going to keep us turning the pages, no matter what time of year it might be—and let’s face it, sitting in front of a fire, half-asleep, with a book on our laps and a full stomach is not all that exciting—or romantic, either. But sometimes, it can be a little tough to create a full length novel around a short time span—with the entire story being told in a month’s (or less) time. And for me…I’m not ever sure if my characters are going to decide if a short story is going to do their tale justice—or if they’re going to want MORE. I’ve written quite a few novellas for Christmas boxed sets and anthologies, with some single-author collections of my own that take place for the most part during the Christmas season. But as for full-length novels that take place a Christmas, I haven’t tackled that yet, though I’d love to write one someday. This year, I DID write my first Medieval story--a Christmas wedding tale that appears in the boxed set ONE WINTER KNIGHT! 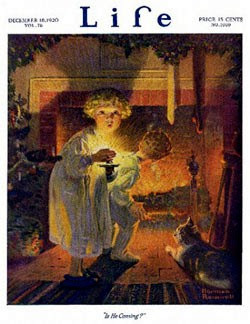 What are your favorite stories that take place at Christmas? Got some to share? 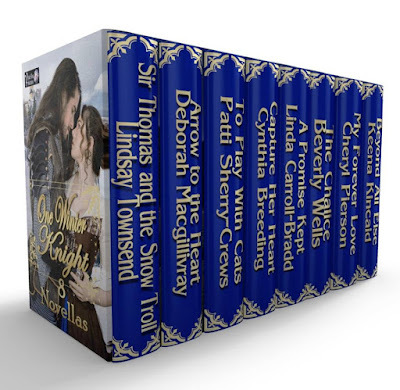 I always love holiday Regency stories—and it seems there are more of those that are full-length novels than other genres. Lisa Kleypas is a favorite of mine with her older Wallflower series. 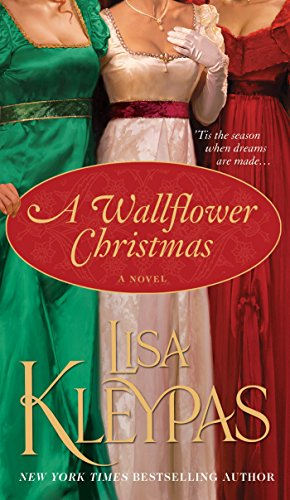 Each takes place in a different season, but there is the Christmas installment, A WALLFLOWER CHRISTMAS. 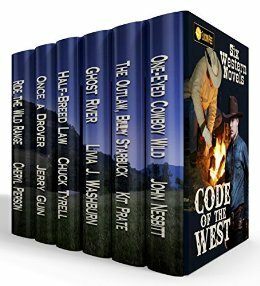 It’s not a western, but this is a wonderful series, and I especially loved the Christmas tale. Here are some heartwarming tales that make for some good holiday reading for yourself and for others! 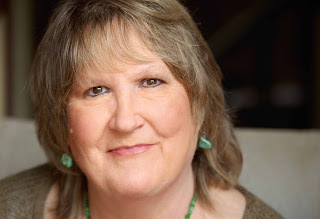 Here's one by Livia J. Washburn (Reasoner) that's sure to please--and right now, it's FREE! 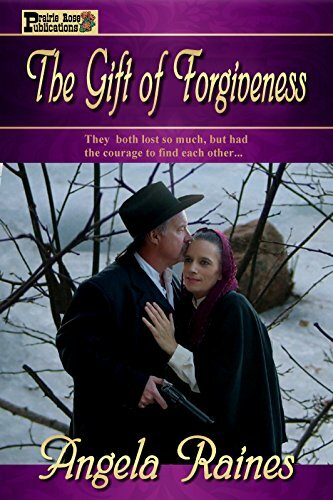 A touching novel of redemption and love by Angela Raines! Only .99! A mail-order bride Christmas story! What are some of YOUR favorite holiday romance tales? Be sure to leave a comment for a chance to win your choice of ONE of any of our Prairie Rose Publications titles included in this post in e-book format! I'll be drawing two names--you could be a lucky winner! I wrote my first book back in 1995. It is a nonfiction book titled Matsutake Mushroom, which was published in 1997. It is simply a true story about the harvest and sale of wild forest mushrooms, from the Pacific Northwest, for profit. My education began when I started selling the book. I visited the publisher to pick up a few copies to get started. When the publisher learned of my intended five-day, three-state tour, she insisted that I take on 400 copies. Despite my reluctance to attempt to sell so many, I took the books. 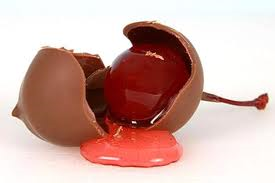 What the heck, if they did not sell, I could always bring them back. I was received warmly by many small book stores and convenience stores. The average sale was three to five copies. I visited the area where the actual story of the book took place and found that I had many critics. Men would thumb the pages and ask, “Where's the pictures?” Women would ask, “What kind of recipes are in here?” That book contained neither. Where did I go wrong? The story is based on actual facts, which no one can dispute. It seemed that some folks expected something other than what I was offering but, thankfully, by the end of my tour I had sold over 300 copies. 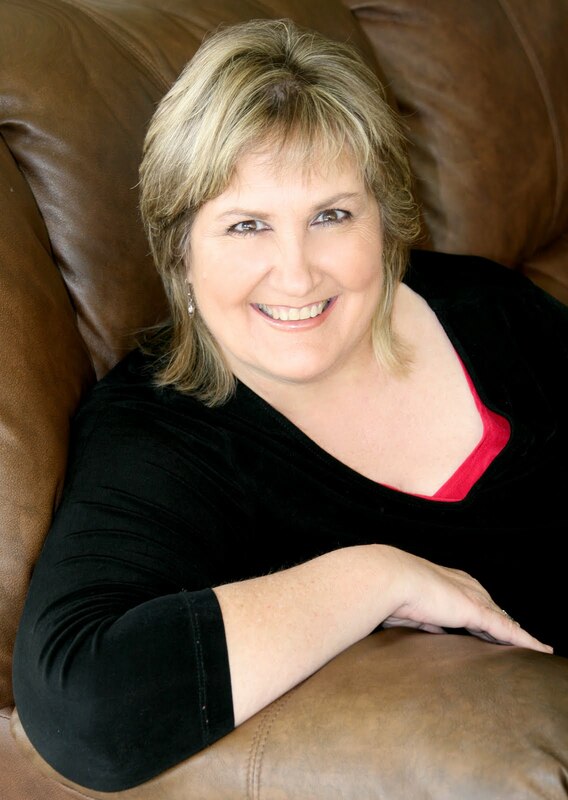 I learned quickly that if you are going to write nonfiction, number one, you better know what you are talking about and number two, don't get too far off the beaten path of what is expected. The book, hard copy only, still sells modestly. 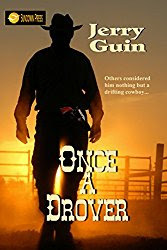 Around 1995 I turned to writing what was and is my predominant interest, which is western fiction. 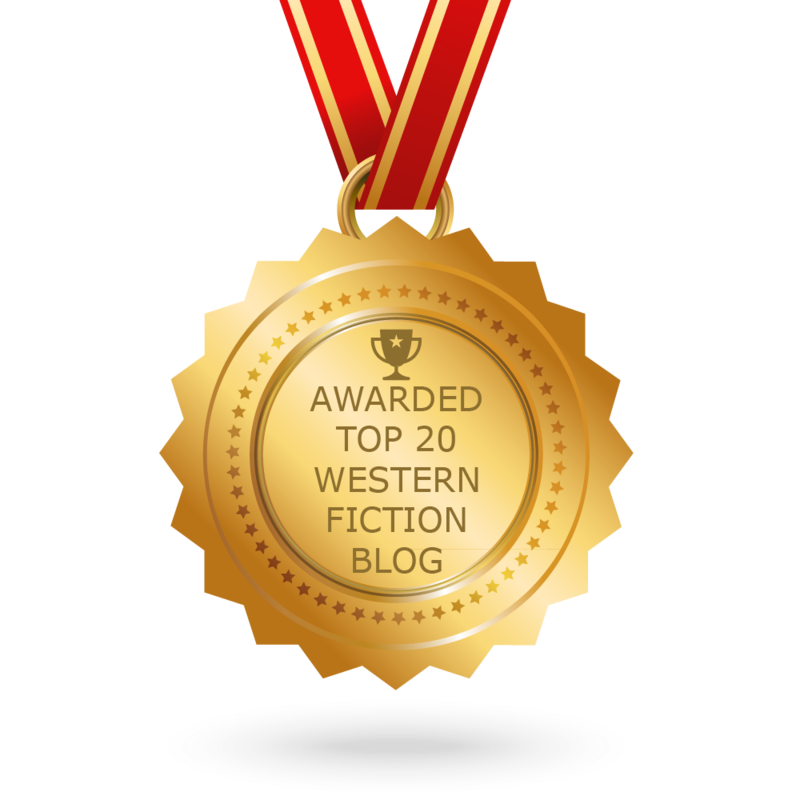 I never expected to write award winning stories such as those by greats Louis L'Amour, Zane Grey or Max Brand but I felt that I could spin a yarn, which could be construed as actually happening. I began writing short stories and presented them for consideration with mild success. 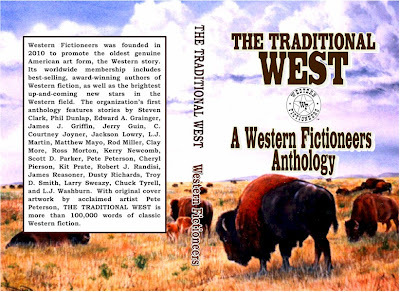 In 2011 I was accepted as a member of Western Fictioneers. Happy to correspond with well known authors Robert Randisi, James Reasoner, Frank Roderus, Jory Sherman and others. 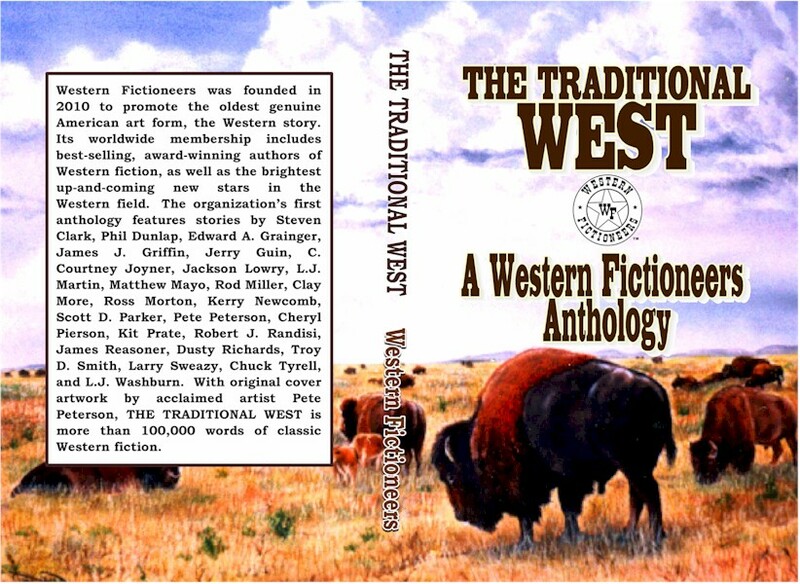 I was greatly inspired by having a story included in the Fictioneers first anthology, The Traditional West. It got the creative juices flowing. 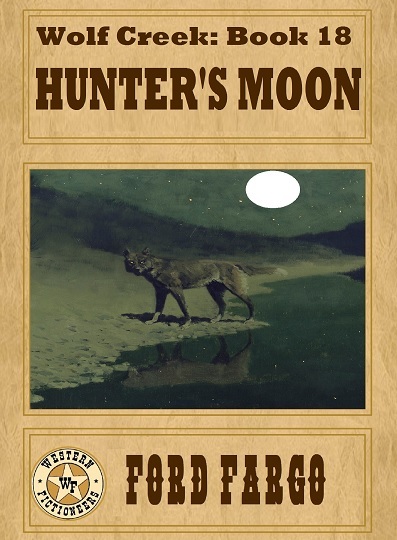 Troy, Livia, Cheryl and others offered and encouraged me to write compelling stories that aren't necessarily true but could have happened, if given enough historical facts to support the tale. The more facts you can produce, the better. The actual history involved in a story could leave a writer scratching his head to find a way around it. I will not attempt to change history in any of my stories. The story has to revolve around the facts. The Wolf Creek series is purely fiction and locked into 1871, now 1872. 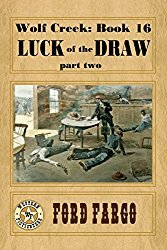 In Wolf Creek 16, Luck of The Draw, part two, one of my characters is Luke Short, yes the famous gambler and gunman. Young Luke Short, eighteen at the time, according to history, did participate in driving a herd of cattle to Abilene, Kansas. He wanted to be a gambler so bad that he gave up trailing cattle and set out to make his own way as a professional gambler. For the purpose of putting a well known name into 'Bet The Boots' I used Luke Short. One, he was a gambler. Two he was in Abilene in 1871 and turned to gambling as a way of life. So I had him stop into Wolf Creek for the poker tournament. In actuality, as far as anyone knows, after Luke left Abilene he was known to be selling rotgut whiskey in a buffalo camp on the plains near what would later become Dodge City. If Wolf Creek existed at the time, lured by the gambling, why wouldn't Luke pay a visit? In my mind his appearance in the story is believable without disturbing historical facts. Stretching the truth a little, such as a potion salesman's claims of the miracle cures by the consumption of his product is as far as I will go in pushing the envelope. Creating heroes, hardships, finding a lost love or having a character cheat, steal, or kill others are enough to keep any writer busy crafting a believable story around historical facts. Nobody can change history and a good story will reflect the facts as they are. 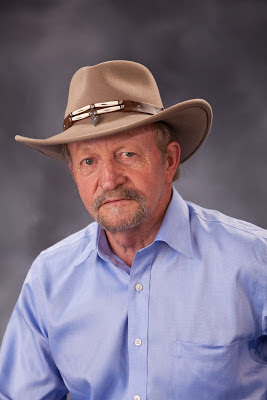 Jerry Guin is a member of Western Fictioneers and Western Writers of America. 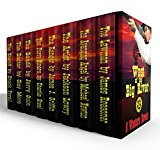 He has authored more than 40 western fiction short stories and 7 western novels. His latest novel– Once a Drover – was first introduced in 2014 by Western Trailblazer. It was re-introduced by Sundown Press in 2016.